Nokia has successfully implemented the world's first connection based on the 5GTF (5G Technology Forum) 'pre-standard', marking a further milestone in Nokia's momentum to make 5G a commercial reality. The test adds another key component to the development of 5G and the implementation of the first 5G applications, demonstrating the ability to provide fast pace implementation based on early standards including device interoperability. Nokia is playing a leading role in defining the path to 5G. 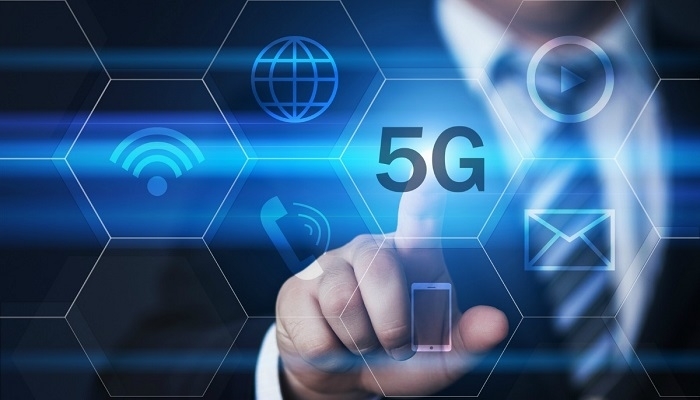 At the end of last year they introduced 4.5G Pro and announced plans for 4.9G, providing operators with the critical increases to capacity and speed that will be needed for future 5G operations. The world's first 5G connection, which took place in a laboratory environment in Oulu, Finland, on 23 December, used the 5GTF (Verizon 5G Technology Forum) draft specification and was made possible by Nokia's commercially available 5G-ready AirScale radio access with the Nokia AirFrame data center platform running on Intel architecture, together with the Intel 5G mobile trial platform as an end-user device. 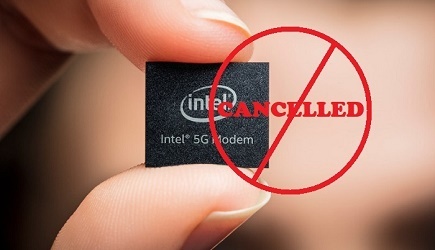 The 5G connection marks yet another Nokia contribution to the evolution of communications: the first GSM call was made in Finland more than 20 years ago using a network built by Nokia. This tradition continued with the world's first 3G voice call, on a commercial 3GPP system in Finland in 2001, and then with the world's first LTE call via commercial software in Germany in 2009.